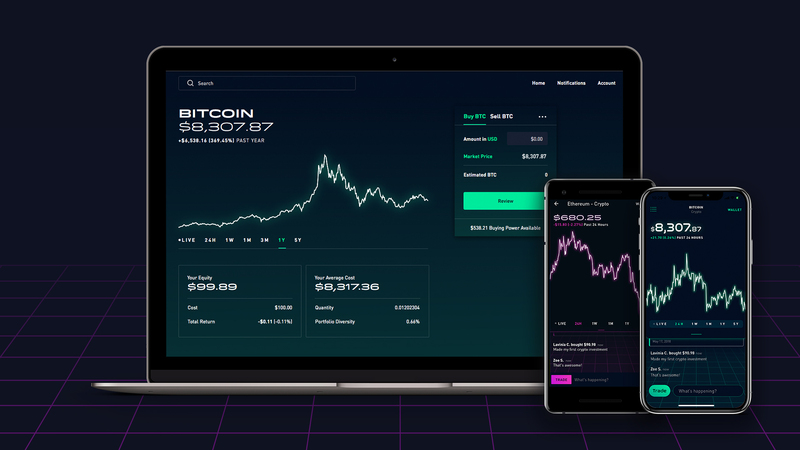 Robinhood, the U.S.-based “zero-fee” stock-trading app and cryptocurrency exchange, is stealthily recruiting for a new London office ahead of plans to eventually launch in the U.K., TechCrunch has learned. According to sources within London’s thriving fintech industry, Robinhood is hiring for multiple U.K. positions. These span recruitment, operations, marketing/PR and customer support. Notably, the company is also seeking people in compliance and product, including product design. In other words, significant localisation and local product market fit appears to be the intention. Compliance is also an important part of Robinhood’s future U.K. regulatory requirements as it applies to local regulator the FCA for the appropriate licenses. Robinhood declined to comment on its U.K. plans. Meanwhile, news that Robinhood is stealthily recruiting ahead of a planned U.K. launch is interesting in the context of local fintech startups that have launched or announced their own fee-free trading offerings. Launched late last year, London-based Freetrade has built a bona-fide “challenger broker,” including obtaining the required license from the FCA, rather than simply partnering with an established broker. The app lets you invest in U.K. stocks and ETFs, but will soon add U.S. stocks, too. Trades are “fee-free” if you are happy for your buy or sell trades to execute at the close of business each day. If you want to execute immediately, the startup charges a low £1 per trade. In June last year, Revolut, also headquartered in London, announced its intention to add commission-free trading to its banking app, in what was seen as a bid to compete with Robinhood. So far, no product has surfaced, although I’m told we should see trading added to Revolut in Q1 this year. What’s intriguing about the Revolut-Robinhood comparisons is that the two companies share a number of investors, namely Index and DST. Both companies have incredibly high valuations, too, and, depending on respective burn rates, quite deep pockets. Co-founded by Baiju Bhatt and Vlad Tenev (pictured above), Robinhood claims 6 million accounts and is valued at $5.6 billion, having raised a total to date of $539 million. It has around 300 employees across its HQ in Menlo Park, California and its regional HQ in Lake Mary, Florida. Revolut claims 3.5 million users, and at its last funding round was valued at $1.7 billion. The fintech has raised a total of $340 million, and has a headcount of 600 in London and across its various regional offices.